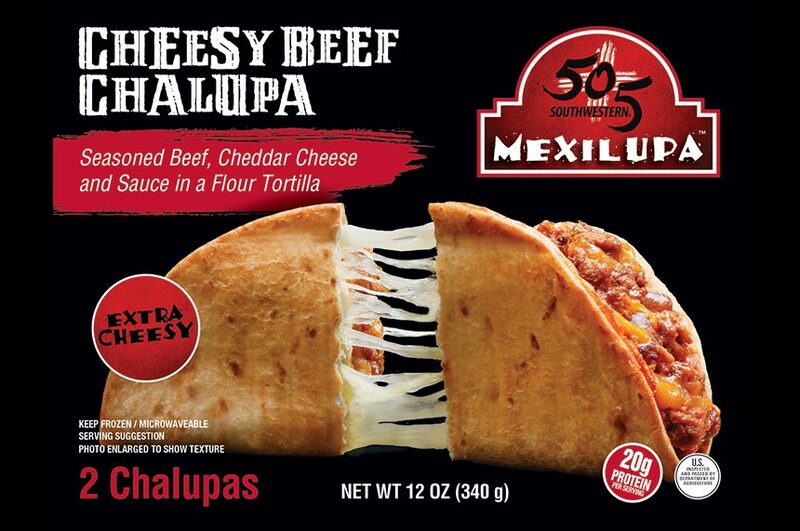 What happens when you marry a taco and a quesadilla? It’s a heavenly match of cheesy goodness delivered from you hands to your taste buds. 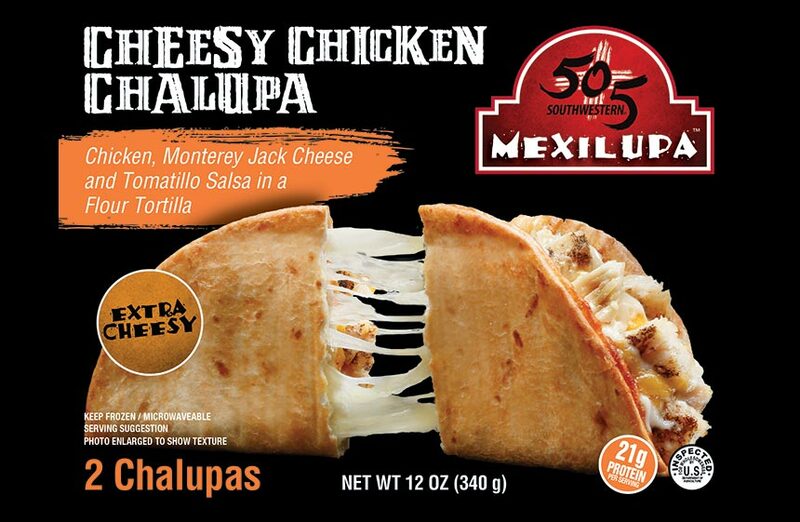 The 505 Southwestern MexiLupa come in either Chicken or Beef and are sure to satisfy! Want to take it over the top? Add 505 Southwestern Roasted Green Chile for that Hatch Valley flavor all year round.